Instead of repeatedly calling $130 cheap for a motherboard, why don't you step up and breakdown the costs associated with construction? This reviewer is backwards, as usual - the other boards are horribly overpriced, following the modern trend. I'd like to see a cost breakdown for any of the very overpriced boards. Please show us how they justify their high costs. It looks to me like Biostar simply didn't get the price-fixing memo. One of the things I see skimmed over far too often these days are the actual audio capabilities. In the day of digital audio connections and receivers, why do we still have enthusiast level boards with stereo digital audio!? This is something That needs pointed out in the motherboard reviews. MSI makes such ridiculous claims, like "Lossless 24bit/192kHz HD Audio" and "THX TruStudio PRO", yet in the end mean NOTHING when you are playing a game, as you are still limited to 3(or 4) analog 3.5mm to RCA cables for your audio. Thank you for taking the time to review these motherboards. It is a relief to know that my old Gigabyte MA790X-UD4P still overclocks to the same levels with a thuban (1090t). It will be interesting to see if the next 1090 chipset will support the old Thubans. I only have DDR2 on my board but it doesn't seem to affect performance as much as I thought it would so I can wait for the next gen boards. excelent job, congratulations! ,... but what a shame! do you forget the asrock 990fx fatality, the unique with a fase power 12+2 !! 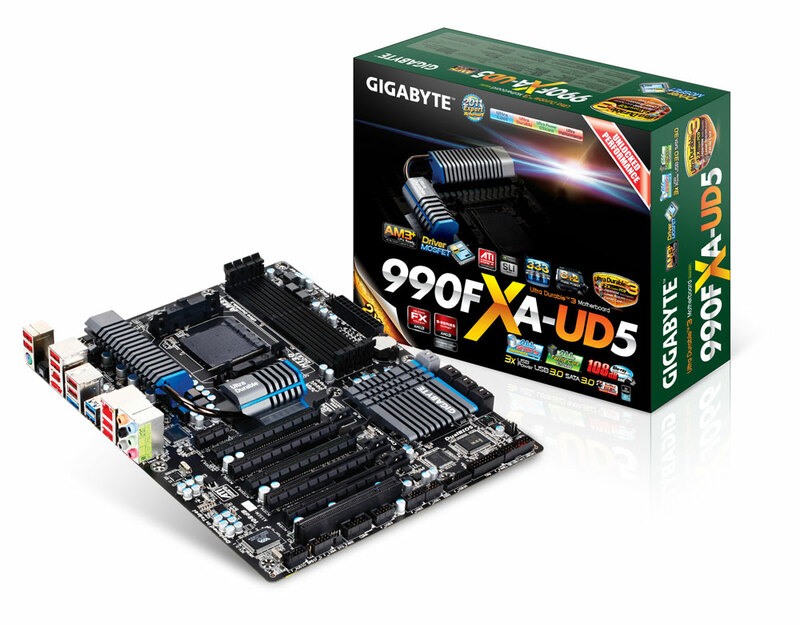 First of all, thank you for the informative review and comparison of 990FX boards. Is there any particular reason you reviewed Gigabyte's GA-990FX-UD5, and not their big dog, the UD7? 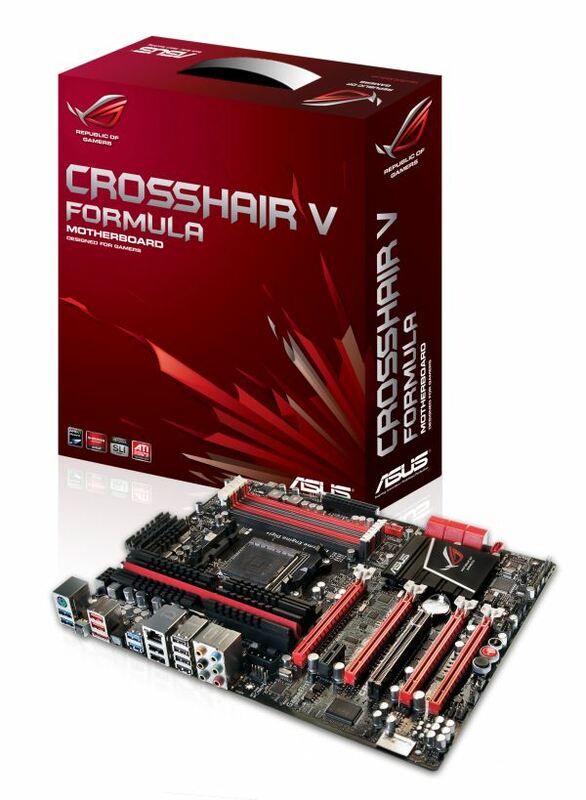 would it be worth while to review the UD7, since you seem to have reviewed the top 990FX boards from ASUS and MSI? specifically, i'd like to see if the UD7 suffers from the same downsides that the UD5 does, for instance the VRM heat issues while under load, lack of decent fan control, etc.